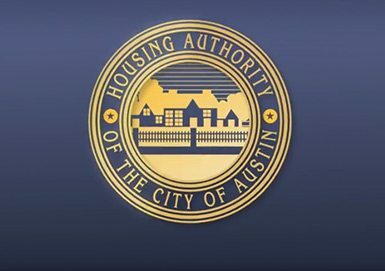 The Housing Authority of the City of Austin (HACA) is announcing a public comment period for the proposed changes to the HACA’s Housing Choice Voucher Administrative Plan. A copy of the proposed changes is available in the links below. Copies of the full HCV Administrative Plan are available at the HACA Central Office (1124 S IH 35, Austin, TX 78704) or on our website at www.hacanet.org. The Housing Authority of the City of Austin Board of Commissioners will vote on the adoption of this policy on Thursday, February 15, 2018 at 12:00 noon at the HACA Central Office located at 1124 S IH 35, Austin, TX 78704. The date, time and location of the meeting are subject to change. See HACA website at www.hacanet.org for updates. If you have any questions regarding the proposed policy changes, please call (512) 477-4488 extension 1300.